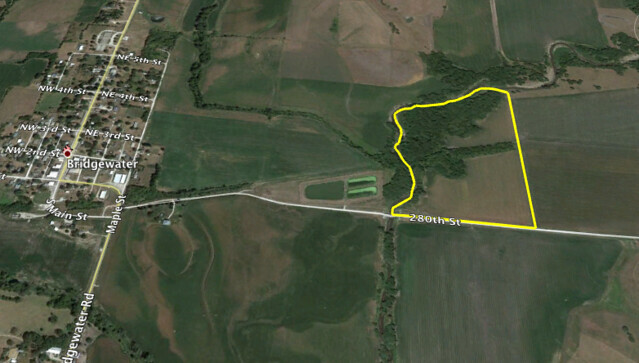 From Bridgewater, go east on 280th St for 1/2 mile, farm will be on your left. 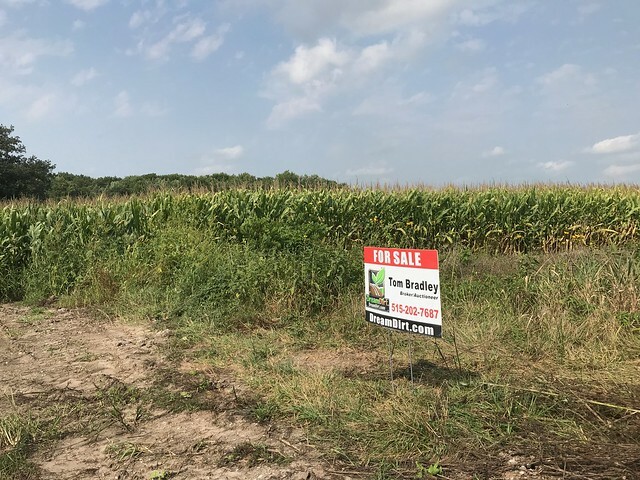 Watch for signs. 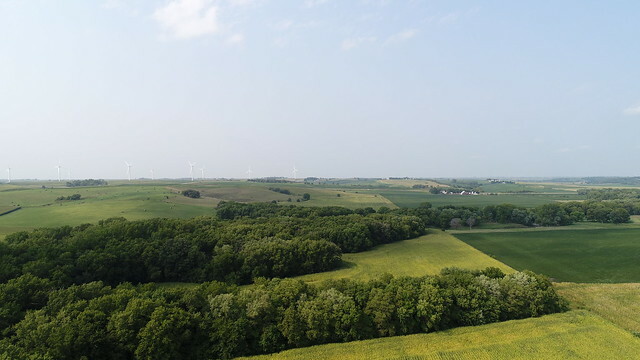 Great combo farm, if you have been looking for your own piece of recreational property for deer hunting take a look at this 50 plus acre farm with an income! 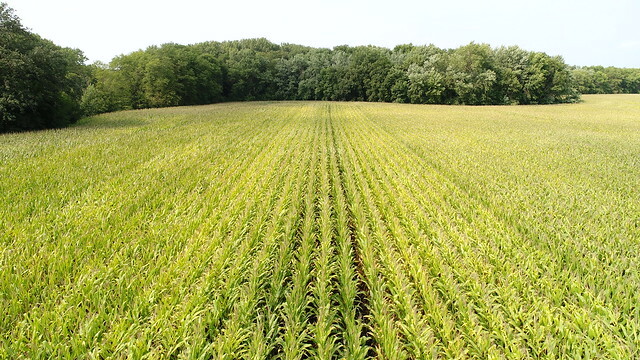 The overall farm has a CSR2 of 76.7. 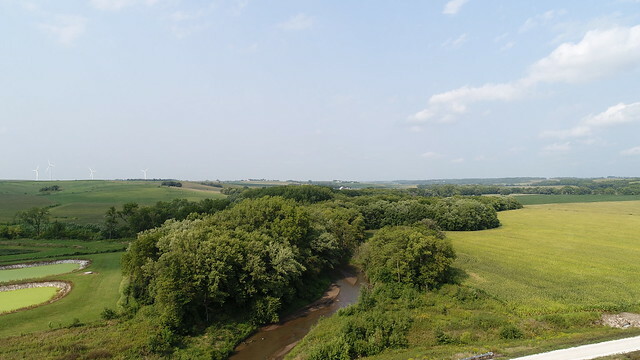 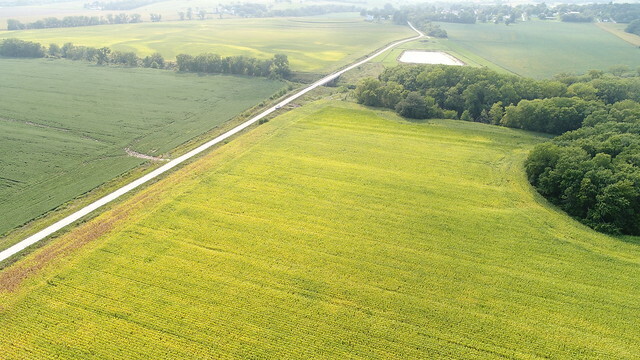 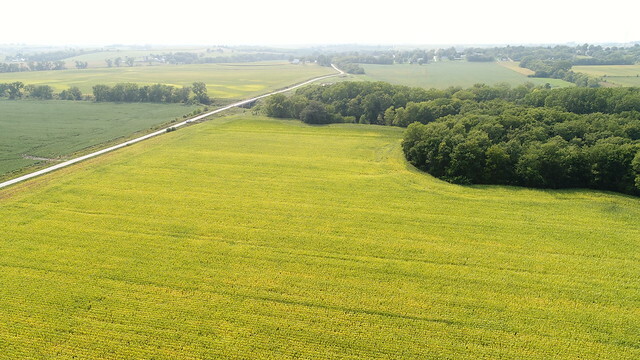 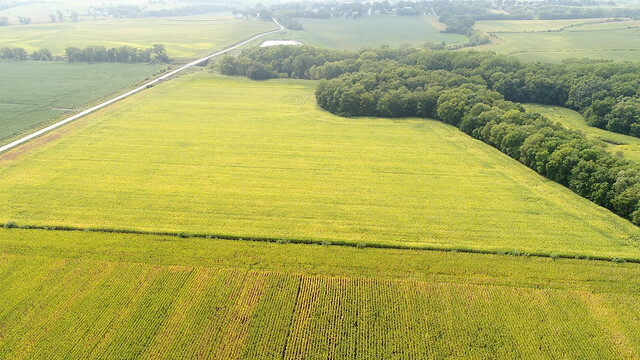 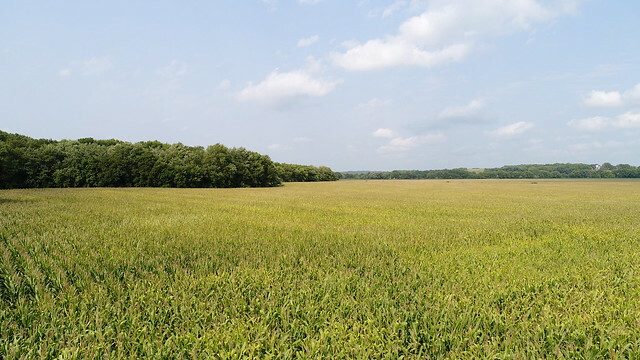 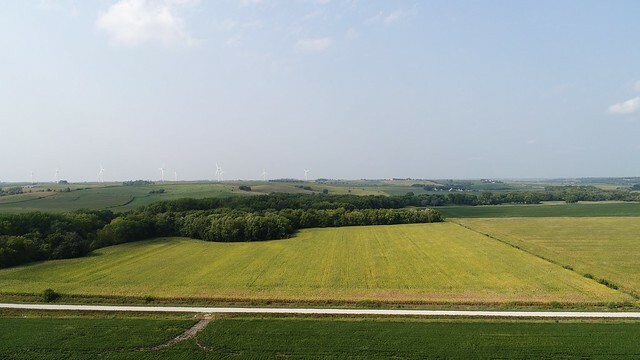 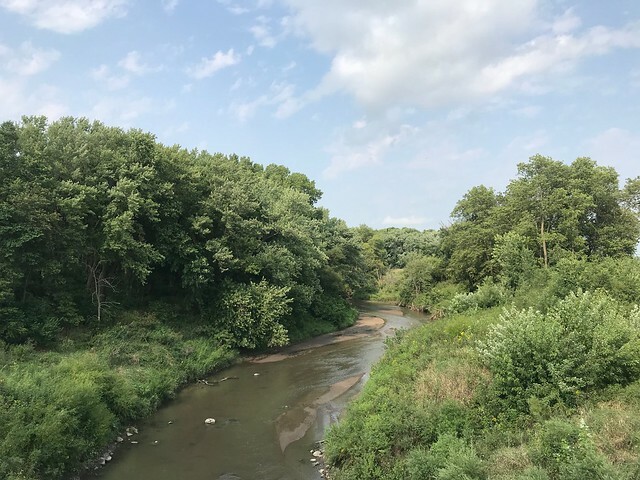 There are 25 acres tillable that have been tiled in the larger field, 32 acres of timber that has a beautiful creek running along the north and western side of this property.